Because our anniversary and birthdays are so close together, we decided a while back that our gifts to each other would be in the form of trips. 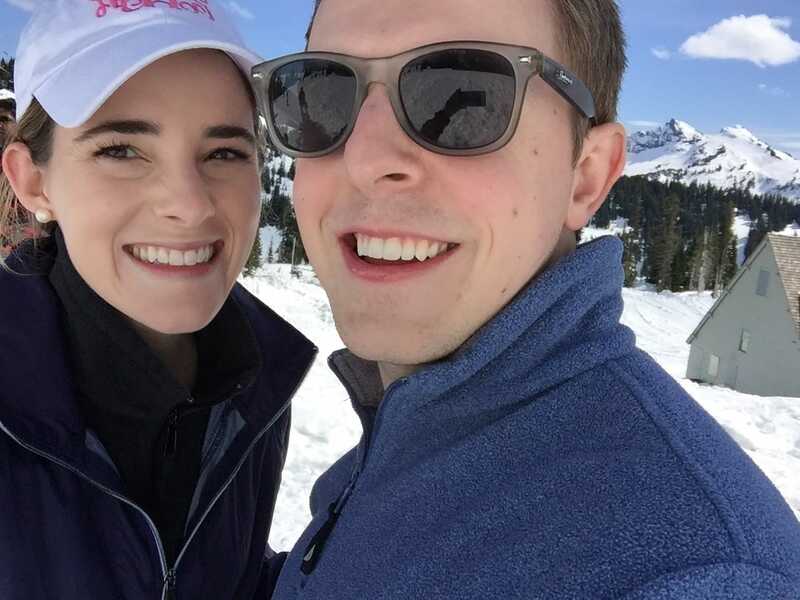 I’m a huge proponent of traveling, especially with your significant other for so many reasons. 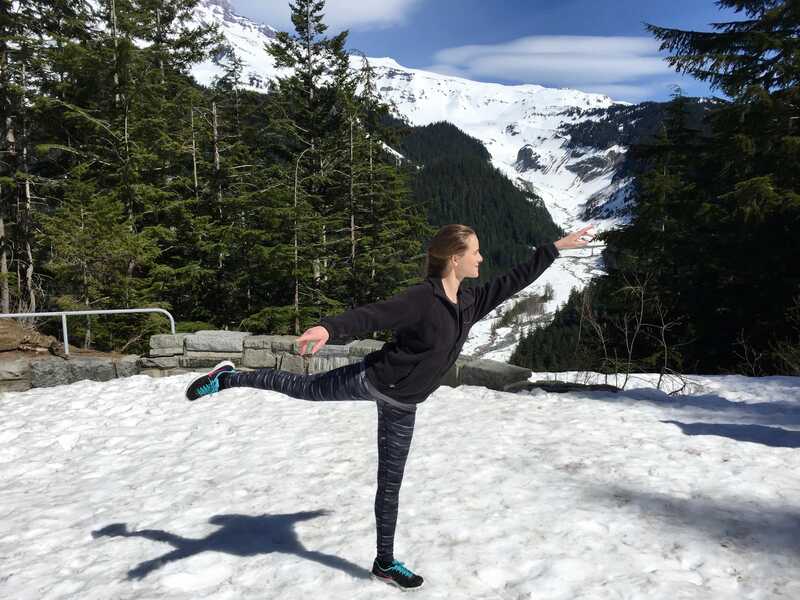 Besides the way it bonds you through experiencing new things together, traveling also provides a way for you to continue shaping your world view and view of yourself. Check out my past blog posts about our favorite way to pack (in backpacks) and how we plan trips. 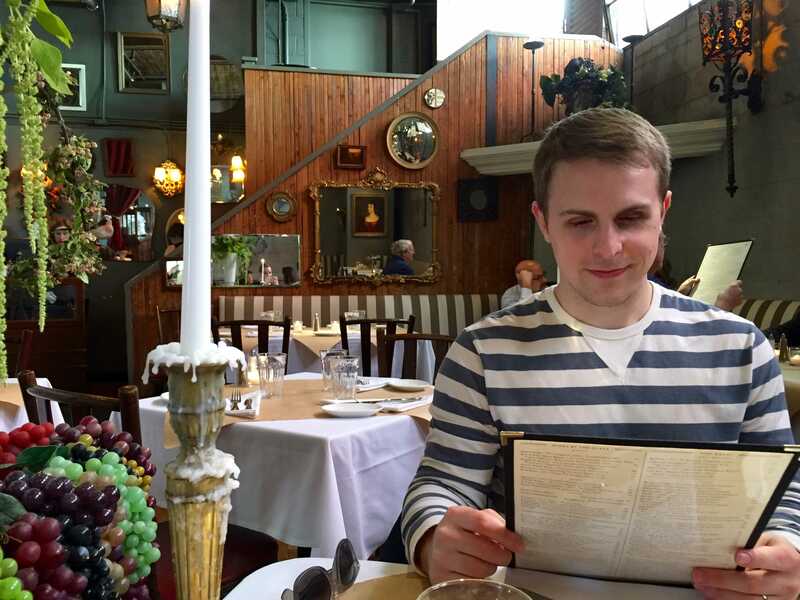 Favorite Restaurants: Serious Pie and the Pink Door. 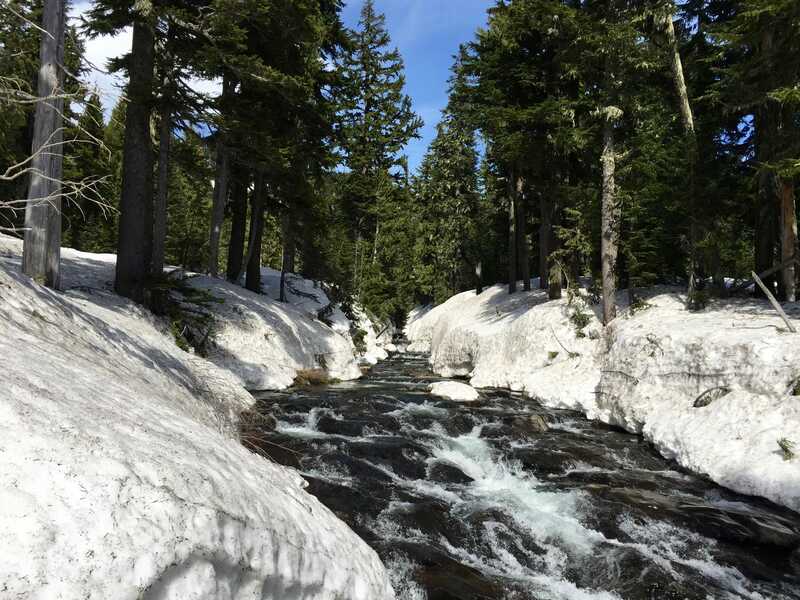 Must see: Space Needle, Pike’s Place Market, Mount Rainier, EMP Museum, Chihuly Gardens. 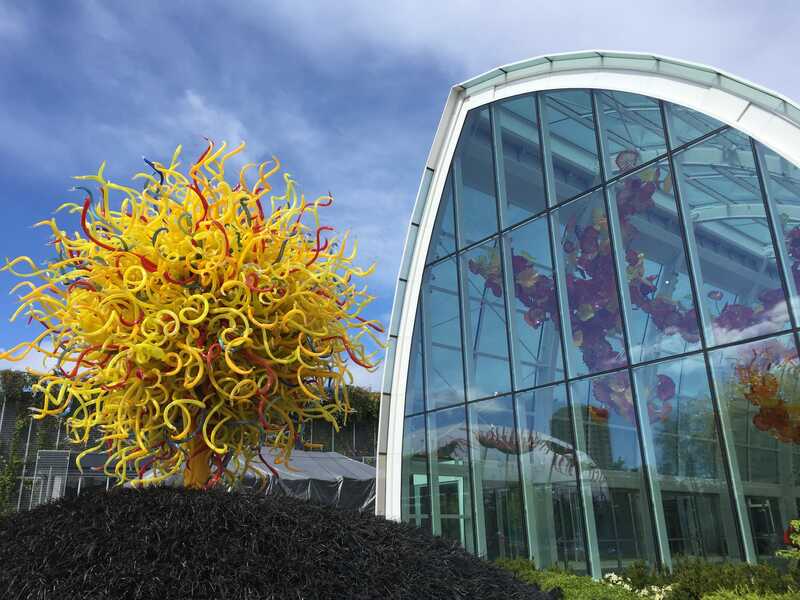 (Look out for combo tickets that will get you much better deals for places like the Space Needle and Chihuly Gardens). Getting around: Seattle is a very walk-able city if you’re staying downtown. So, we basically just walked, took the Sound Transit light rail (their version of a subway/metro) and the Amtrak train. 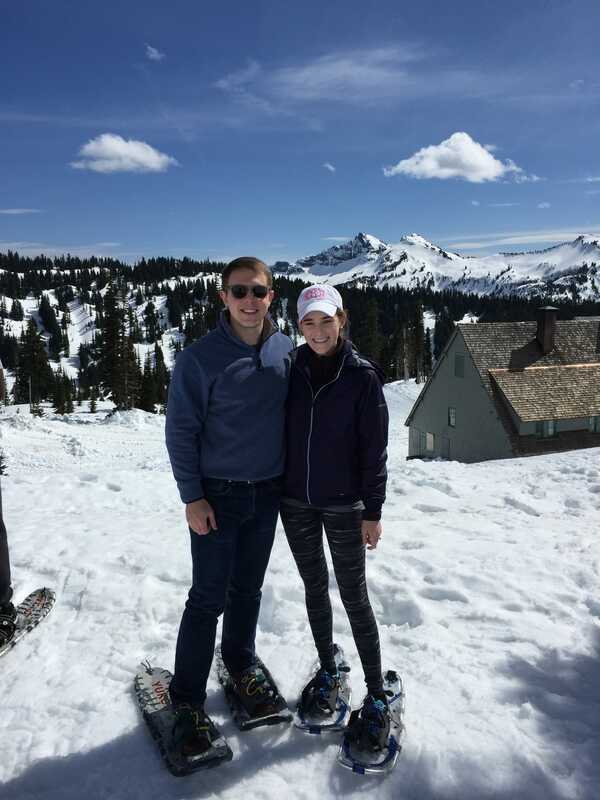 What we loved most: Seattle is just a really cool city with a lot of modern art, historic elements, a city feel and lots of surrounding incredible nature (um, Mount Rainier was breathtaking!). 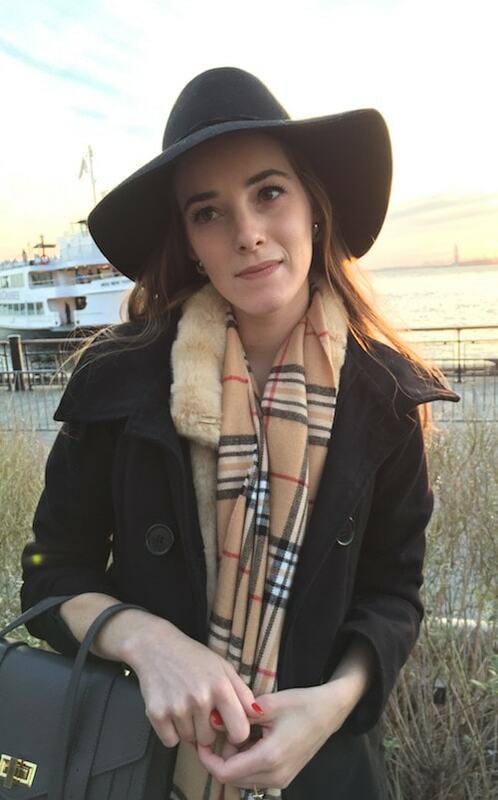 We liked the fact that they have so many opportunities for people our age with the outdoor activities, shopping, restaurants and tech jobs. The people we met were incredibly nice and hospitable too, and I always think that says a lot about a place. It’s quite expensive, as far as food and hotel prices go, but what big city isn’t? I highly recommend a visit. 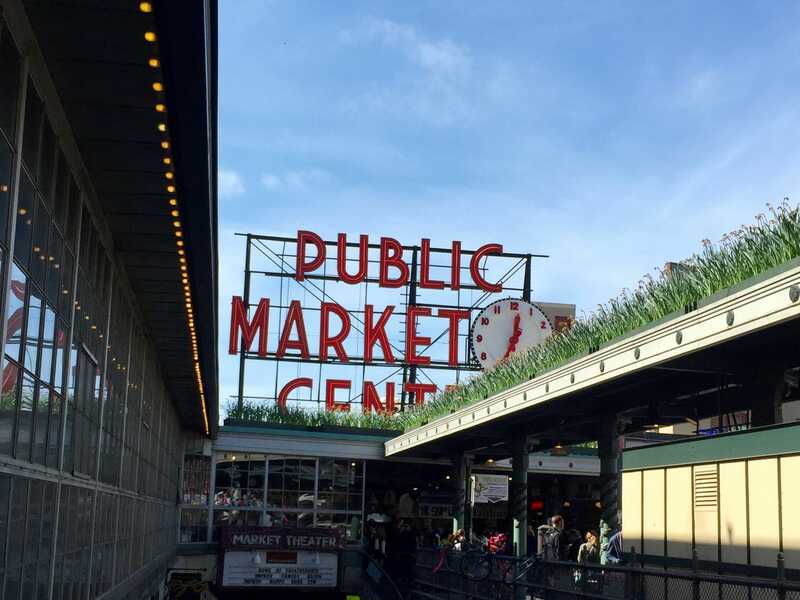 The first thing we did upon arrival at our hotel (we loved the Warwick for it’s closeness to everything we wanted to do) was venture out to the Pike’s Place Market. 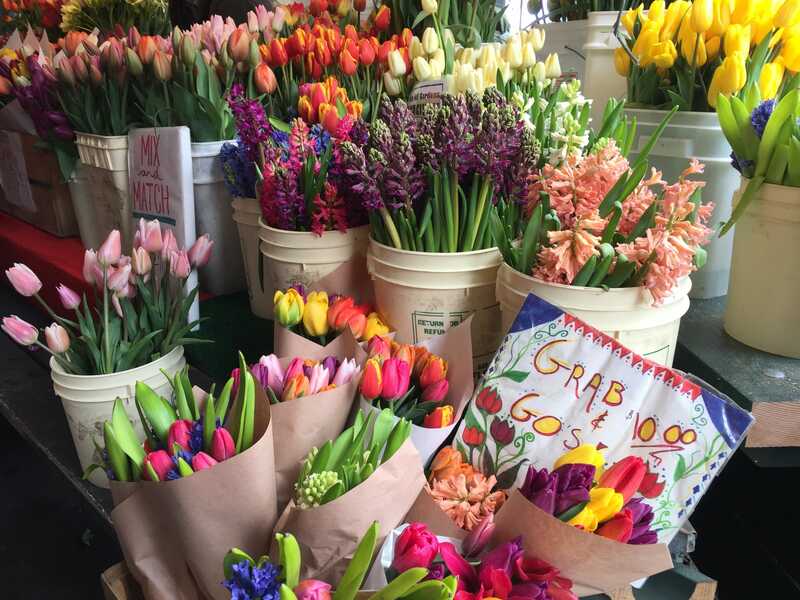 They have the original Starbucks, fish being thrown around, flowers by the bundles and all sorts of other things to see. Another site to see near the market is the weirdly famous Gum Wall. 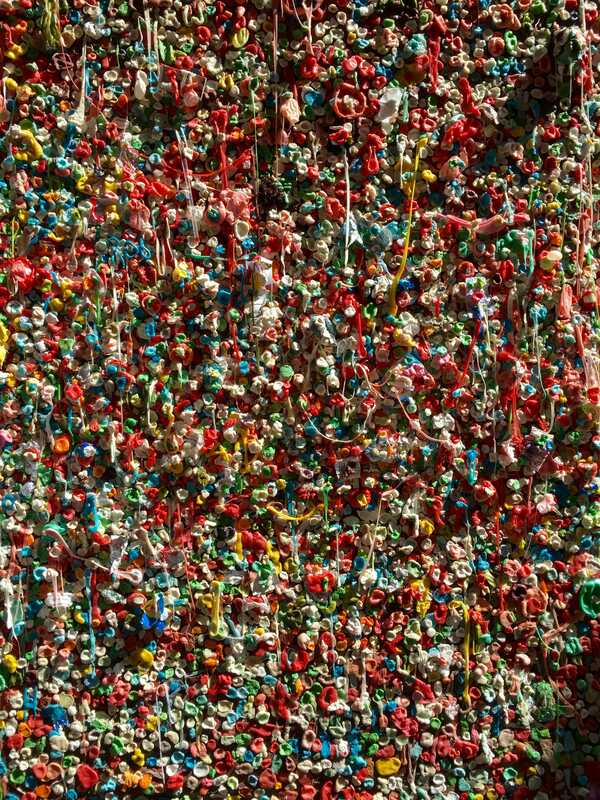 It’s located under the Pike’s Place Market main walkway and it’s literally a wall…full of chewed up/spit out gum. Nastiness…but for some reason I have a photo of it haha. 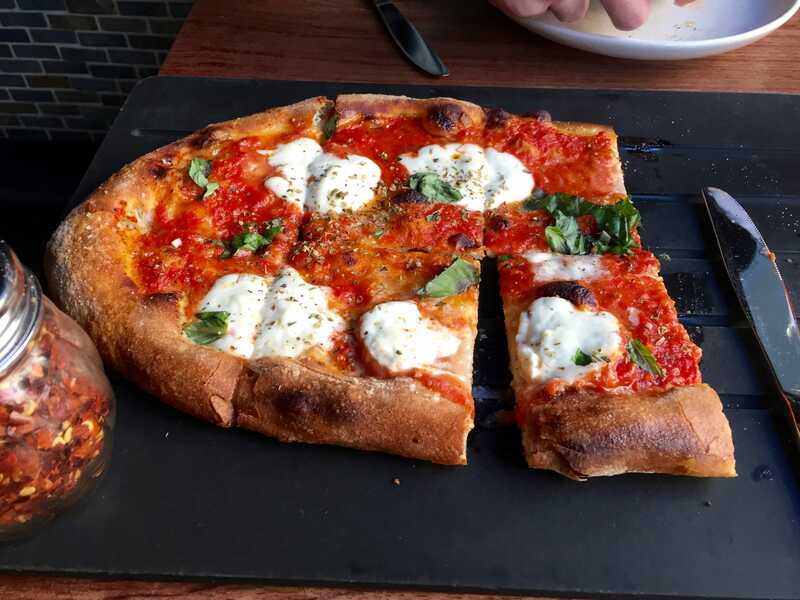 We’re always on a mission to find the best pizza whenever we travel, and I think Serious Pie might just be the winner. 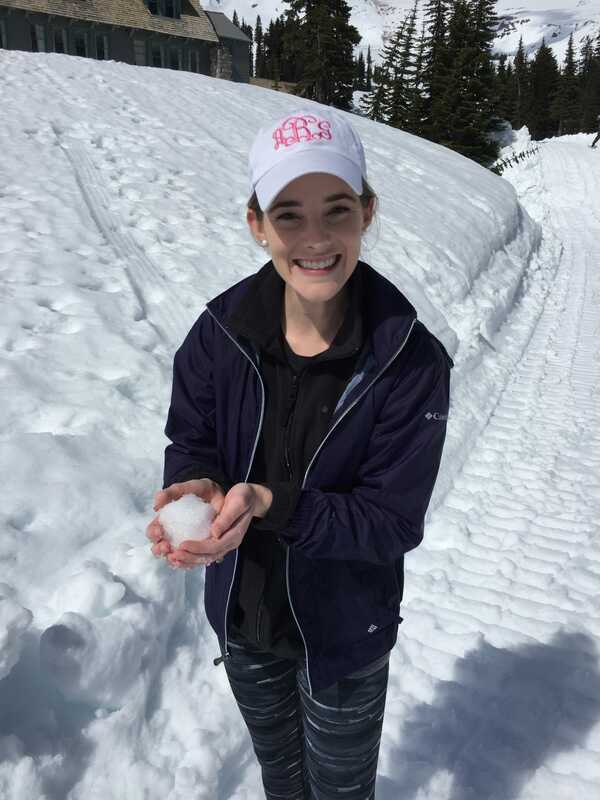 Obviously, we had a few snowball fights along the way. 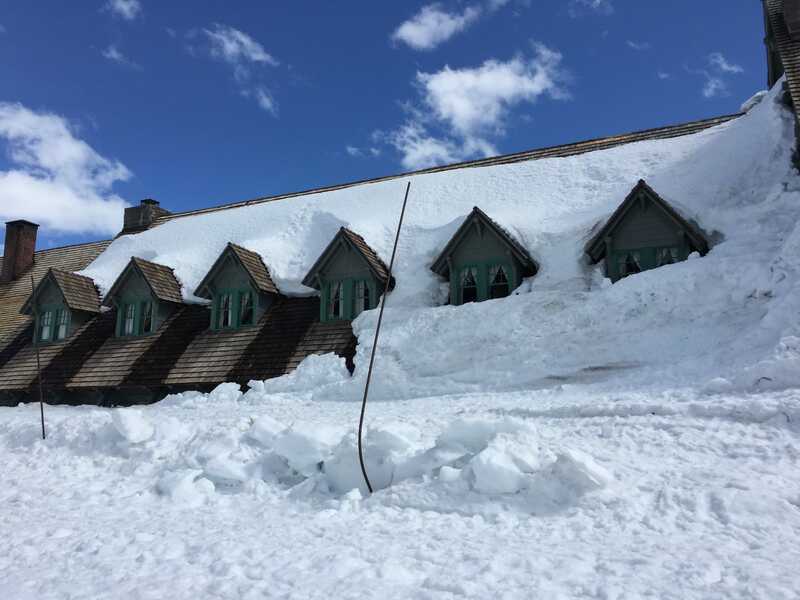 The Inn at Paradise was almost completely covered in snow even in April! He’s the best travel buddy! The waterfalls were incredible too. Everything about this place felt like a dream. 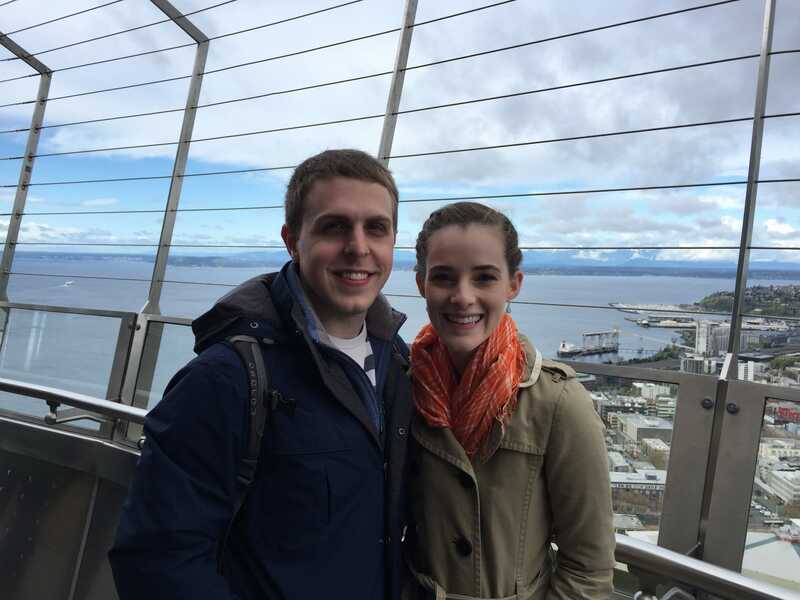 We went to the top of the Space Needle and took in the pretty sweet views from up there. 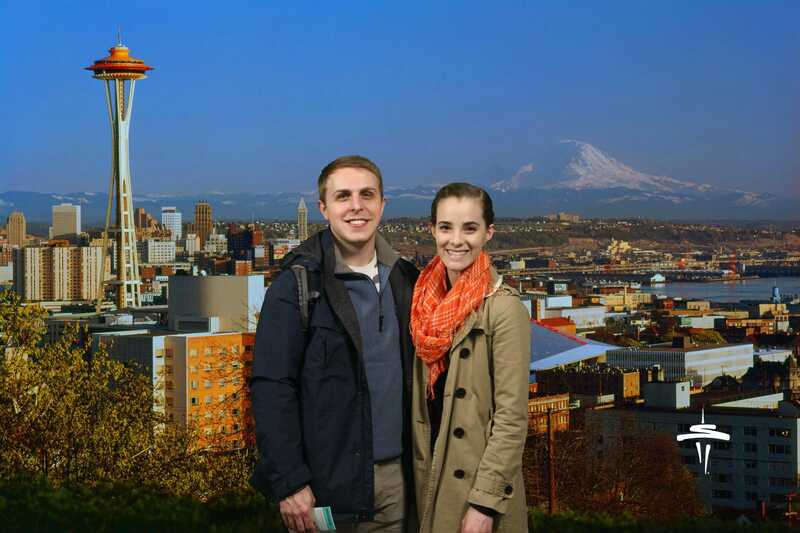 And here’s our official green screen Space Needle photo. The Chihuly Gardens was probably the coolest museum I’ve ever seen. 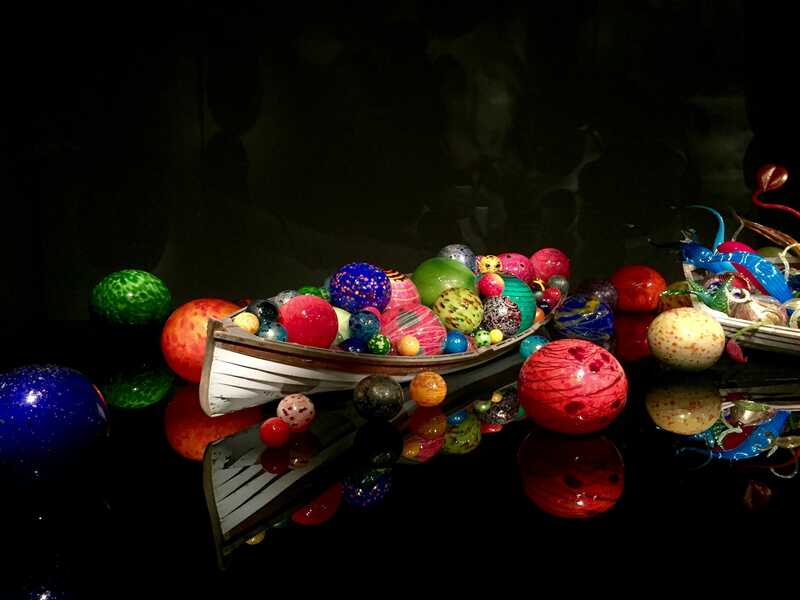 The artist makes incredible glass blown sculptures and art. Pictures don’t do it justice. More of the Chihuly glass. These were probably my favorite because the colors he uses are so bright. 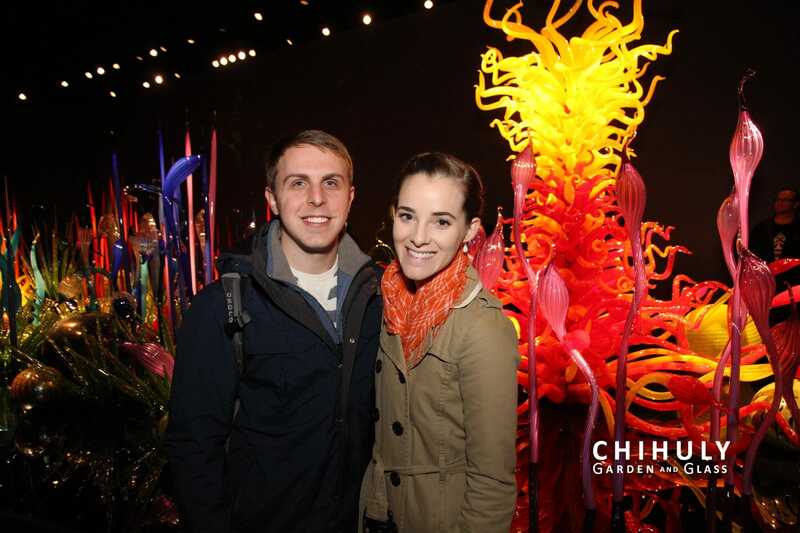 And here’s our official photo from the Chihuly Gardens. 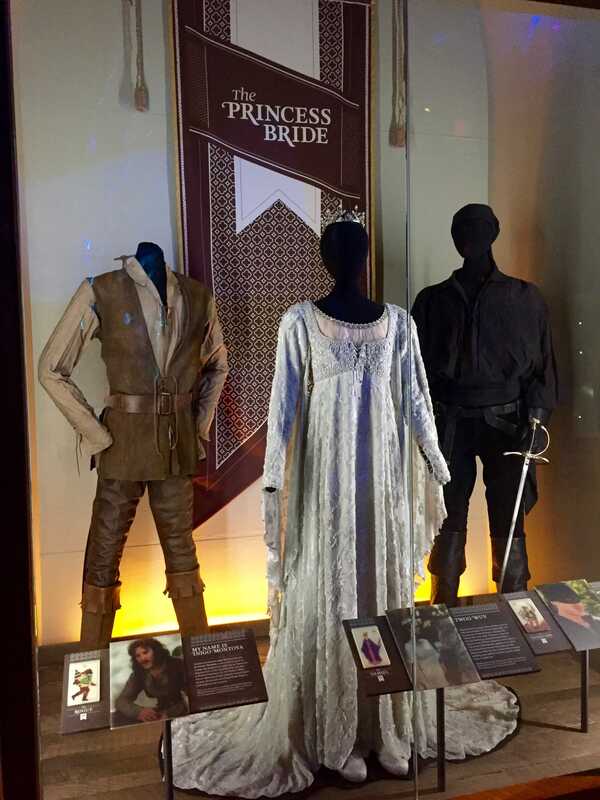 My favorite thing at the EMP Museum was the exhibit with actual costumes from the Princess Bride! 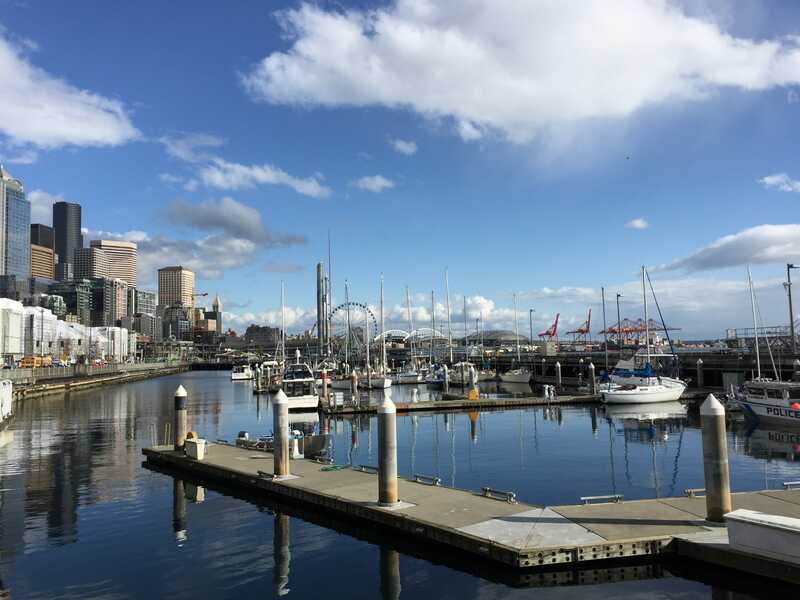 As our time in Seattle was coming to an end, we made sure to take a long walk by the water to check out the famous harbors of Seattle. We went to another cool restaurant called the Pink Door near Pike’s Place. Just seeing the inside of the restaurant is worth the meal. Of course, after dinner, we made sure to find some gelato. The last thing we did in Seattle was catch an Amtrak train to Vancouver. We opted for train travel over renting a car, just because we could relax and enjoy the ride instead of navigating. Trains are probably my favorite way to travel, because they’re just so easy and comfortable. 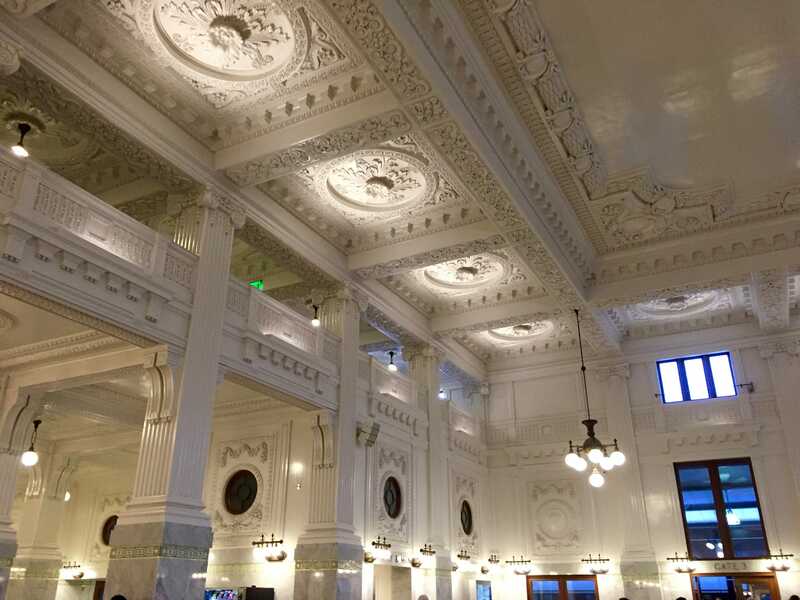 Also, get a load of Seattle’s King Street train station!? It’s even more beautiful in person. The Vancouver blog post will be up soon! Thanks for reading.